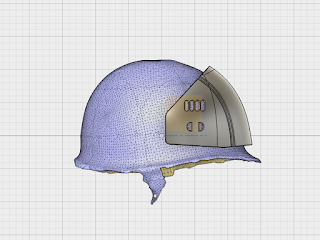 I need to modify my roller for the printer I brought a 3kg spool of filament and it doesn't fit. 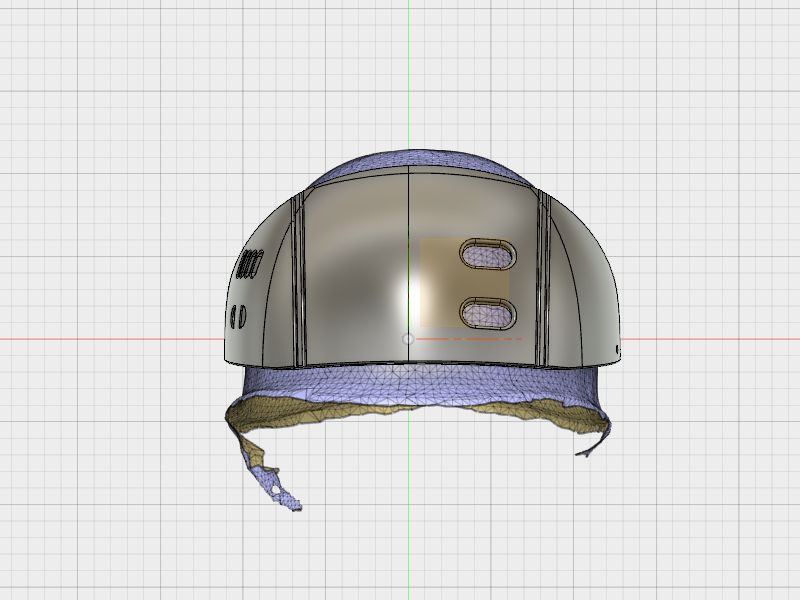 So will adjust that tonight after work and get printing (and continue the back). 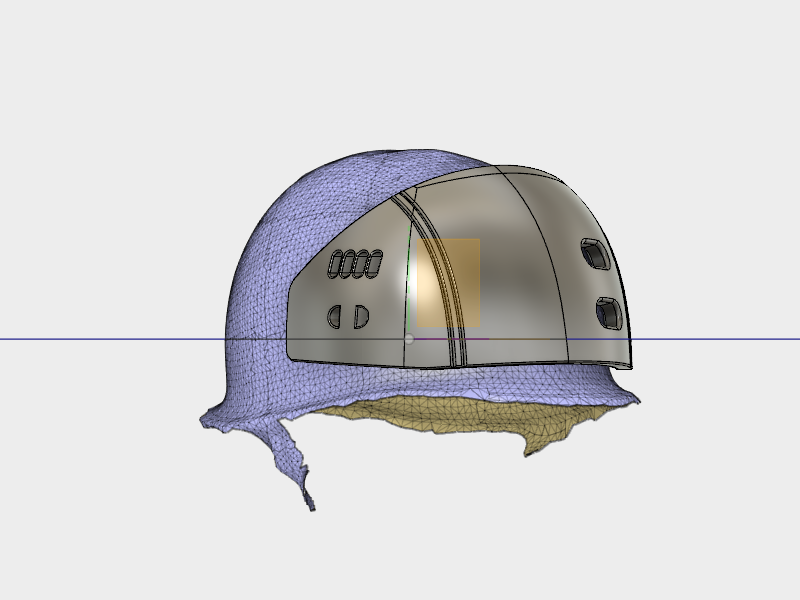 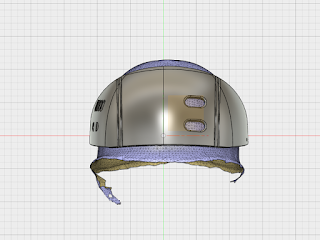 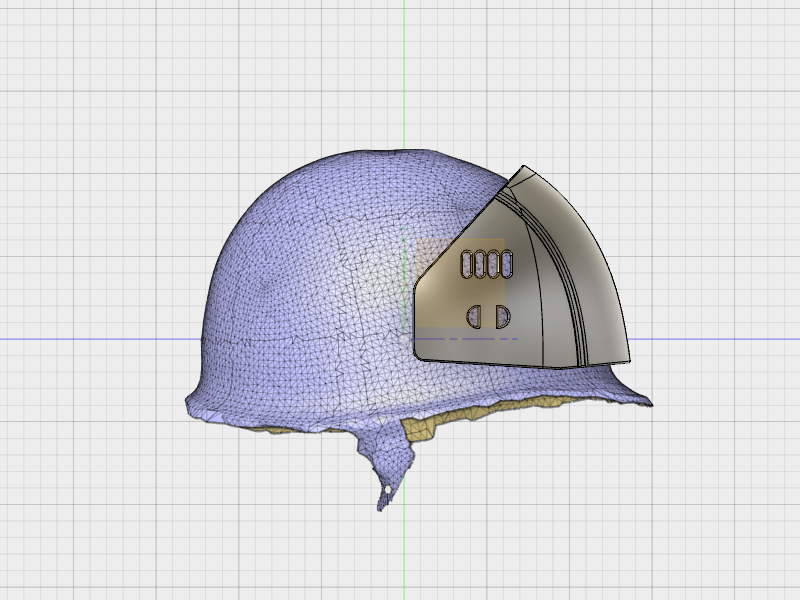 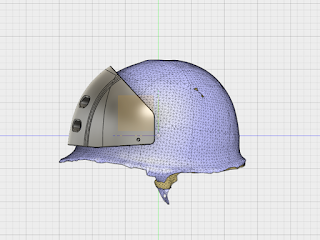 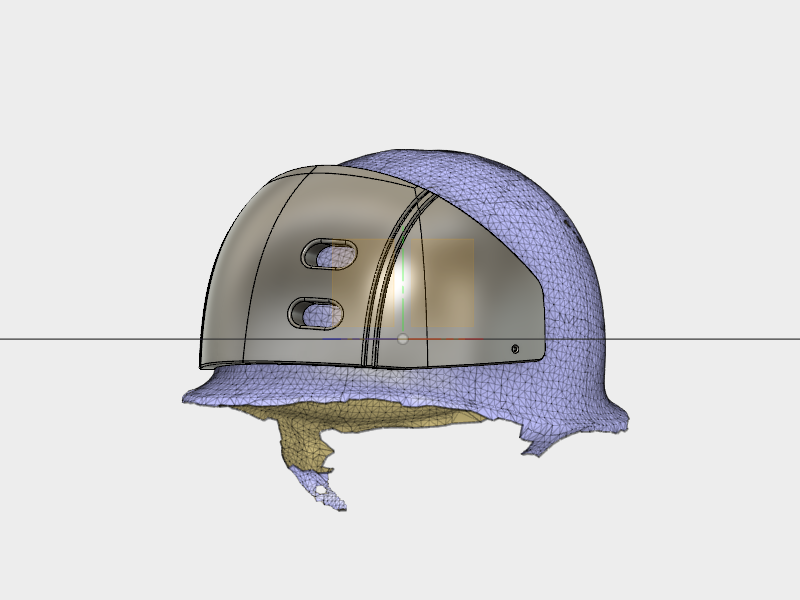 I left the back for reference, You might also notice I changed the angle a tiny amount so that the grooves going up the helmet are a nice curve rather than kicking out at the bottom.